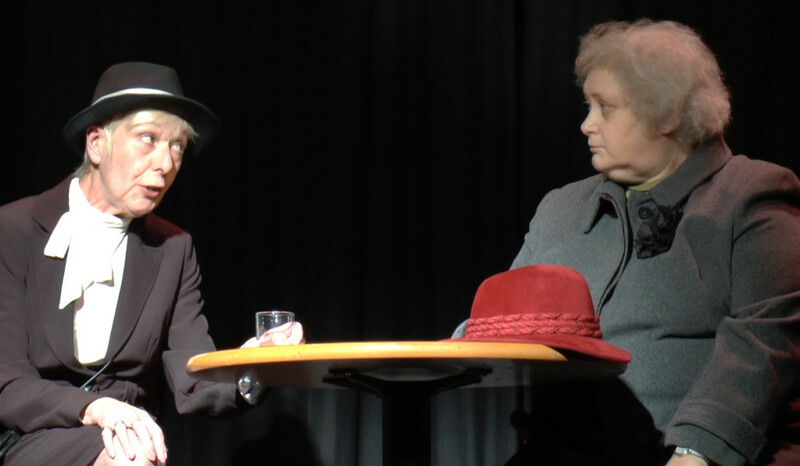 The Grange Players are a theater group that write and perform their own plays to a local audience at the Grange Hall based in Southam, Warwickshire. I was invited to record a live performance, and on a second occasion to record rehearsals leading up to a show. The live performance was a comedy set at a New Year’s Eve Party where a the most nefarious group of characters gather and all become suspects to a murder that takes place later in the night. It was to be recorded from two angles to document the performance and be edited at a later date. 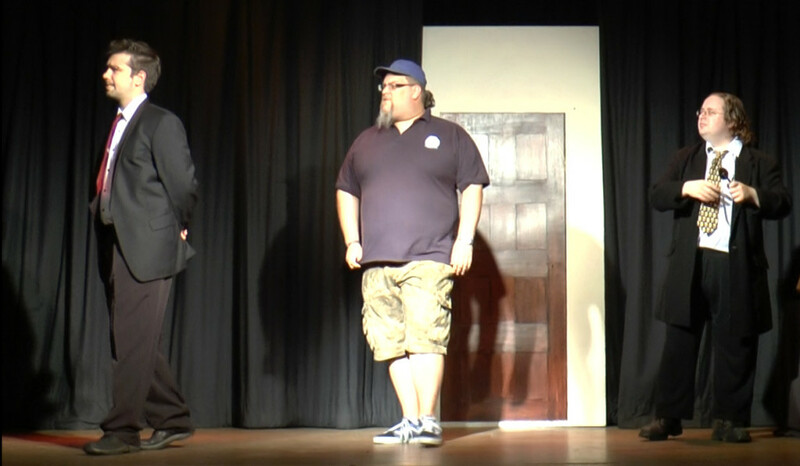 My own role was to operate the camera from the second angle, being was a static shot from the right wing of the hall. 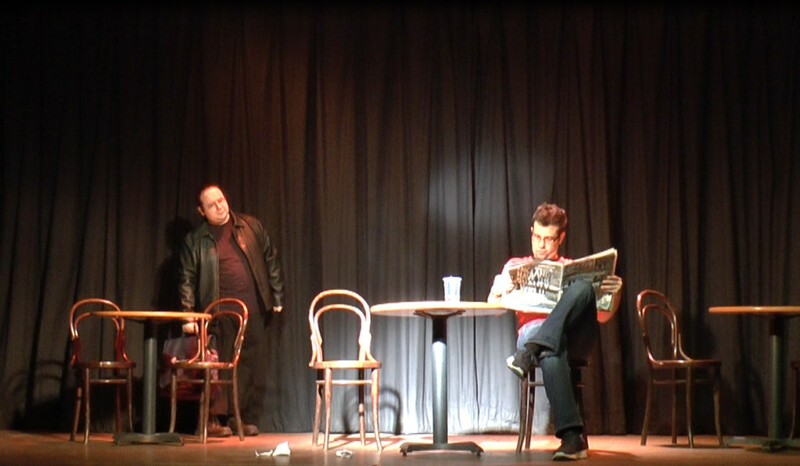 The rehearsal sessions were for one of their upcoming shows called The Heist, consisting of a number of comedy sketches exhibiting a dry and dramatic humor. This time the performance was shot from three angles. I operating the camera from straight on and was allowed more flexibility with the shot. Overall the experience was enlightening, not only did it provide some background knowledge on theater but also served as practice being adaptable and vigilant while recording live action video.